I am a huge kid when it comes to Valentines day. I love everything red white and pink ! All of it to the cute decor to the girly pencils. 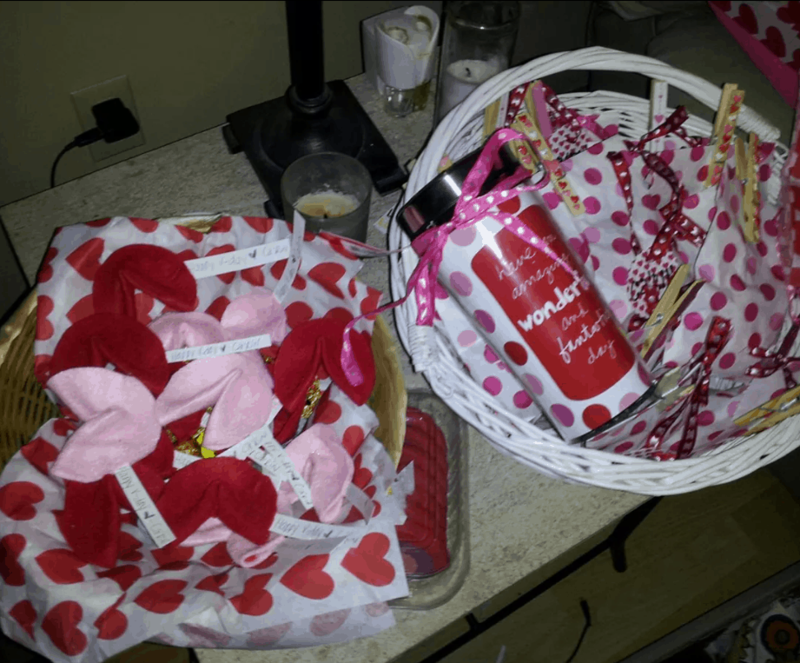 So i’m gonna show yall the best valentines day stuff and where to get it. And our real photos from a few Valentine’s. Put these in a cute thick white frame and it looks so professional and store bought. Now one of my Favorite things about pink day is the party favors i make and send to school with my daughter. This is definitely what im doing this year i love it !! 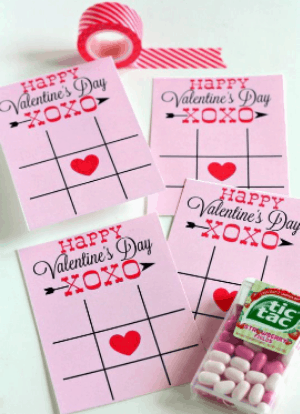 Printable Tic Tac Toe Boards & cute Tic Tacs to match. Thia idea is so cute and perfect for boys and girls. And now a few things i have done. 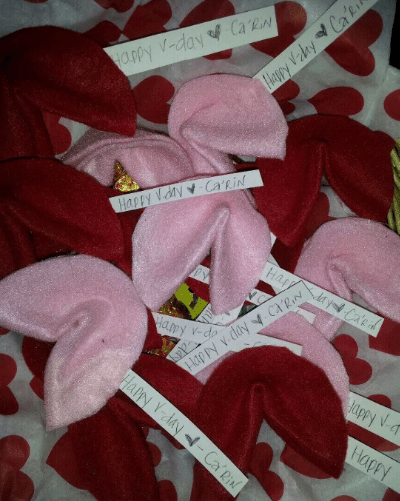 Felt fortune cookies they were so easy yall and a huge hit !! I simply hot glued the mini bubbles to her card. The kids and adults love it !! The mug was a gift for the teacher. I also made amazing goodie bags notice the cute puffy hearts i put on the clothes pins to keep the bags closed. Now my babies and their goodies !! Can yall tell how much i love this day ?? Show me Yall’s cuteness ! 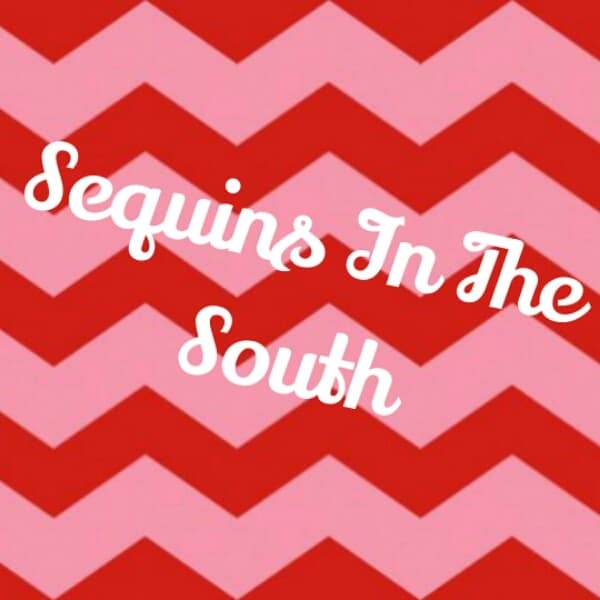 Please click the banner below it really helps me out and lets other people know about my blog !! Thanks !! Cute ideas! Love the fortune cookies, I'll have to keep this idea in mind! Thank you for sharing with us at #MommyMeetupMondays! So cute love them all! Oh I really love all of the printables! 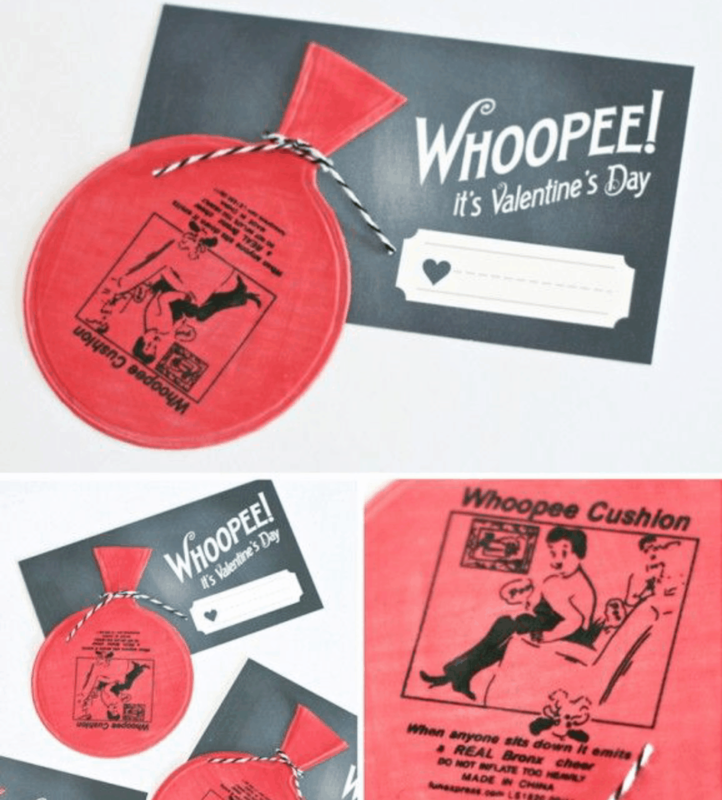 I am such a sucker for Valentine's Day so I am sure I can find a few places to put them. Thanks so much for linking up to the Best in the Blogosphere! I hope you will join us again next monday! 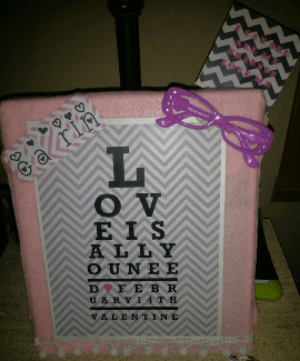 What fun ideas and printables! I love printables (so, of course, pinned!) but I have to comment on your beautiful little ones! They definitely already have so much personality! Love it. Great printables! Love them! Thanks for linking them up at Monday Funday! 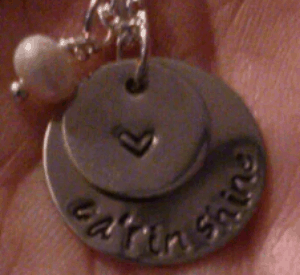 These are SOOOO sweet, Laci! 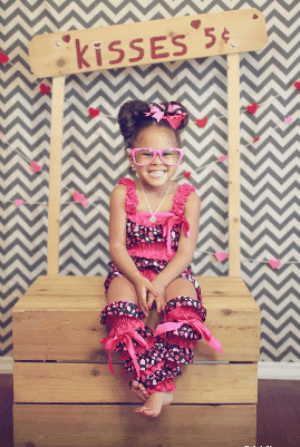 Thanks for linking up with us, the kids look great in their pink & sparkles. We have a a pink ribbon day here In Australia to raise fund & awareness for breast cancer, thanks for linking up with Mum-bo Monday. Love your goodie ideas, especially the fourtune cookies. Would love for you to post your ideas/tutorials on www.craftfoxes.com for others to see. Love the kissing booth! It's so darn cute. Thanks for sharing with Scraptastic Saturdays. 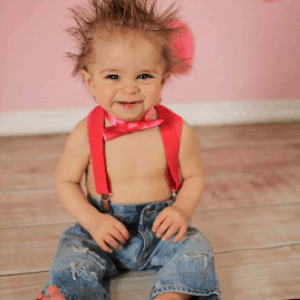 Valentine's Day is so fun...and those babies! AHHH the cuteness! What awesome printables!! Thanks for sharing! I love printables to use as my iPad background, too!! I loved them !! Thx so much for coming by. Too cute! I have pinned to the Bloggers Brags Pinterest board. Hope to see you next week. Thanks so much for sharing at Found & Foraged last week! Love them! Love the free printables...thanks! and your babies are freakin' gorgeous! Great printables! Im obsessed with gold! 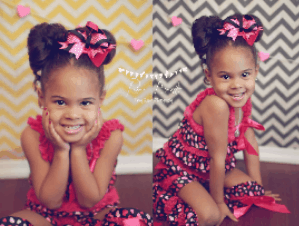 Such gorgeous printable! And babies! :) Thanks for coming over to the #HomeMattersParty - we hope to see you again next week! How cute! 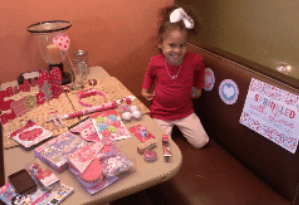 I love Valentines Day simple because of all the hearts! Thanks for the ideas. I love all the free printables! I can't get enough glitter and sequins myself! You have a great sense of making holidays sparkle. Nice. Thanks for sharing at The Weekend Social. FYI, by my choice, this was my last week as cohost of TWS. Please stop by http://www.kitchenDreaming.com to link up Thursday 9:00 PM EST. pinned. I love Valentine's Day too. Lots of fun things to do. I love all the projects that have gold and glitter together. They would go great in my frontroom! Thank you for linking up to Party Time and we hope to see you again next week! Sooo cute! I love these printables (and everything else) but especially the printables. Thx so much !! So glad you stopped by. I love the pics of the kids. CUTIES!! Anyway stopping by from Bloggers Brags Pinterest Party to let you know this post was pinned to our board! O my gosh wow! Thank you for the printables! Inspire Me Monday! Love the fortune cookies. 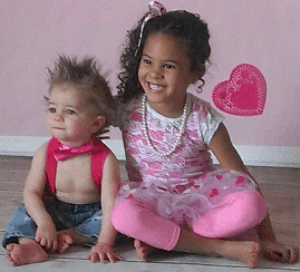 Cute ideas and cute kids! Love these printables. Thanks for sharing with Small Victories Sunday linkup! Pinned to our linkup board. I love the fortune cookie valentines and the bubble pun!!! So adorable! 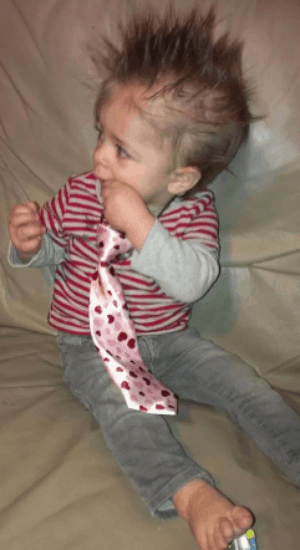 I love Valentine's Day too! So many fun and cute things! You kids look so cute! Have a great week! 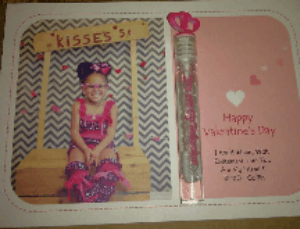 Thanks for sharing these wonderful printables! Thanks so much for linking up at Motivational Monday! Those fortune cookies are a cute idea! And I love that kissing booth. <3 Hope to see you link up again this next week!